One of the first things when building a website is setting a clear goal for your business. Do it right, and it can create tremendous benefits for your company. Once you succeed, it’s easier to make a choice among fresh and clean WooCommerce WordPress themes that won’t get in the way of your goal. Quite the contrary, each of them could be your go-to tool for driving traffic, engaging prospects or generating leads. Since your website is not a static picture full of text, photos, and bells & whistles about you, it’s important to motivate your audience to take the next step. No matter what it’ll be a call, submission, purchase, or donation, never miss your aim. That’s hardly a secret that the potential of WordPress is huge. Moreover, being constantly developed and evolved, its features go above and beyond. More and more new WordPress themes pop up like mushrooms in the rain. Each of them boasts a robust functionality and a set of advanced features that can impress even the most skilled developer. Yet, amidst all this abundance the trick is to find the right one solution that fits you right off the bat. Without a doubt, it can be a pain if don’t know where to look for. Today we encourage you to save you a ton of time with the list WooCommerce WordPress themes below. Scroll through the list carefully to pick the solution that sparks attention. Well, it’s natural to be curious about what the list of WooCommerce WordPress themes can offer you. But once you scroll through it carefully, you’ll be impressed the way each of them can serve you. 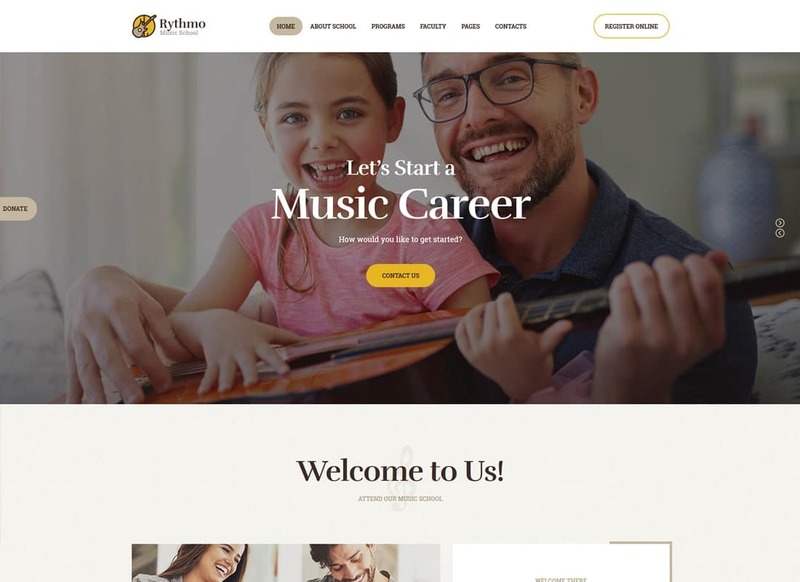 When you’re thinking and planning your website, it’s important to keep in mind that not every WordPress theme is right for you. So, focus on your business goals first. At the end of the day, you can pick the right solution that fits your particular business needs best. And the last one, don’t delay. Just launch a website and grow from there. What is the first thing you notice about Avventure? Attractive design? Without a doubt, Avventure is worth your attention. Clean, fresh and responsive, it looks awesomely across all modern screen sizes. Built with Elementor, it gives you the ability to get creative with it with less coding issues. Want to start selling things online? No problem, WooCommerce ready, Avventure allows you to maximize your selling potential big times. Apart from that, you can easily accept donations and encourage users to join your organization. Now, go enjoy extra fast page load no matter what. The last thing you want is your website to get lost in the noise. With Muji, you can keep peace in mind, your website can stand out from the crowd. Designed for modern beauty and fashion websites, Muji is one of the best WooCommerce WordPress themes on the list. Clean, eye-catching and alluring, it comes with online Appointments management and a set of contact forms. 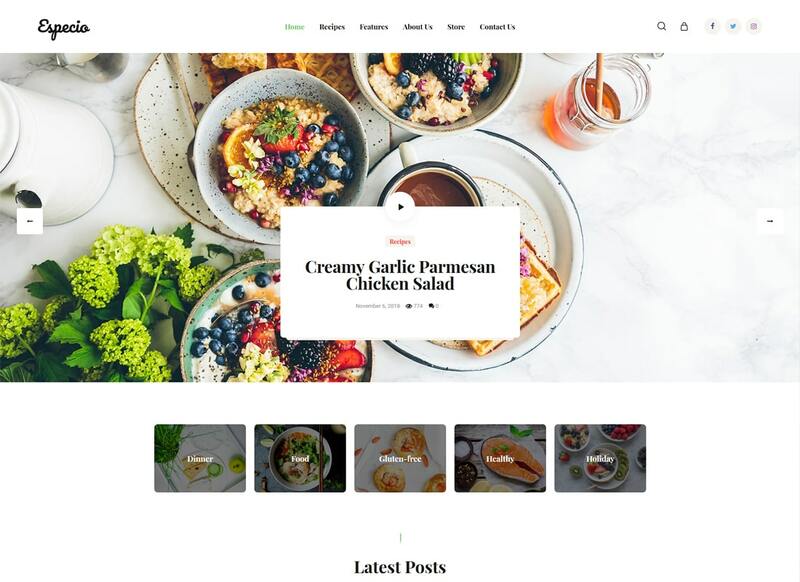 Indeed, thanks to the power of WPBakery page builder, you can easily create extra layouts to make sure that your website is a cut above the rest. Being responsive and SEO optimized, your website is more likely to appear top of search engine results. In times where everyone is on the go & everything is mobile, having a responsive website is a must. Responsive from the ground up, Rhodos is second to none for business & corporate websites. It comes with 10 unique niche skins, so it' easy to find the right one design that fits your particular business requirements best. Need to add more creative pages? Feel the freedom to take advantage of Elementor page builder. Thus, you can easily make any changes you need with as little coding issues as possible. And the coolest thing about Rhodos is its WooCommerce integration and fast page load. Time to enjoy it. Would you rather have a modern website or a website that sells? Take heart: no need to choose. 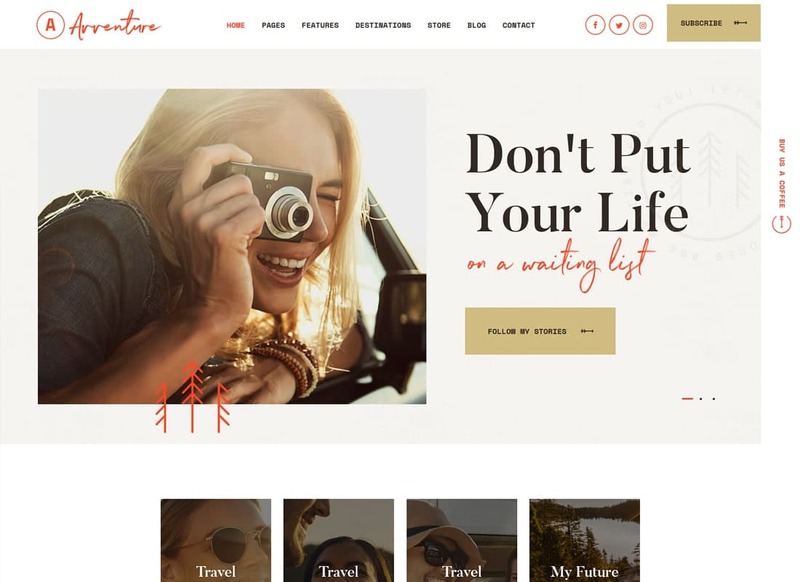 Raider Spirit is one of the best specimens of WooCommerce WordPress themes that can help you build a modern website that sells. 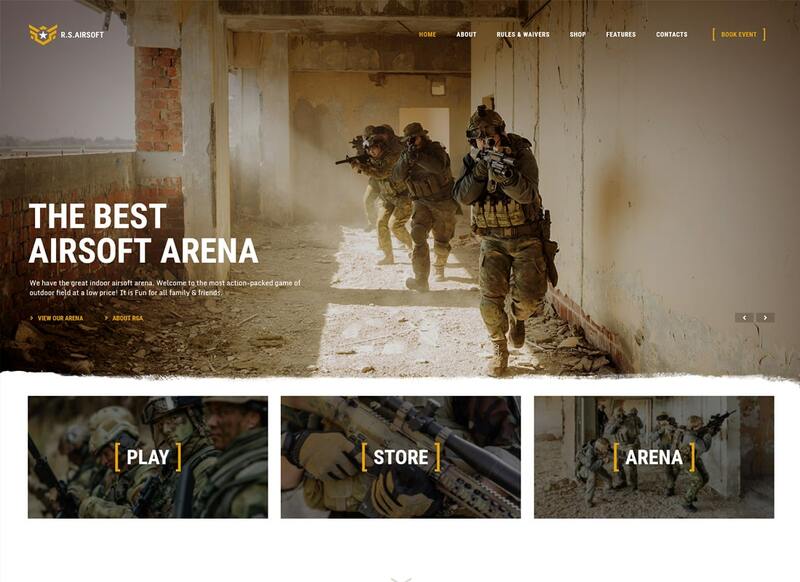 Stylish, clean and responsive, it fits paintball club websites right off. Besides, being versatile and flexible, it allows you to build a website that fits any other sports-related niche. Being WooCommerce ready, it allows you to skip a lot of the time-consuming work and start selling online in a matter of minutes. Also, you can manage your booking online, showcase your contents in awesome grids, and interact with your customers in a more clever way. What is the purpose of your website? Do you want to increase revenue? Maximize profitability? Or maybe improve customer satisfaction? 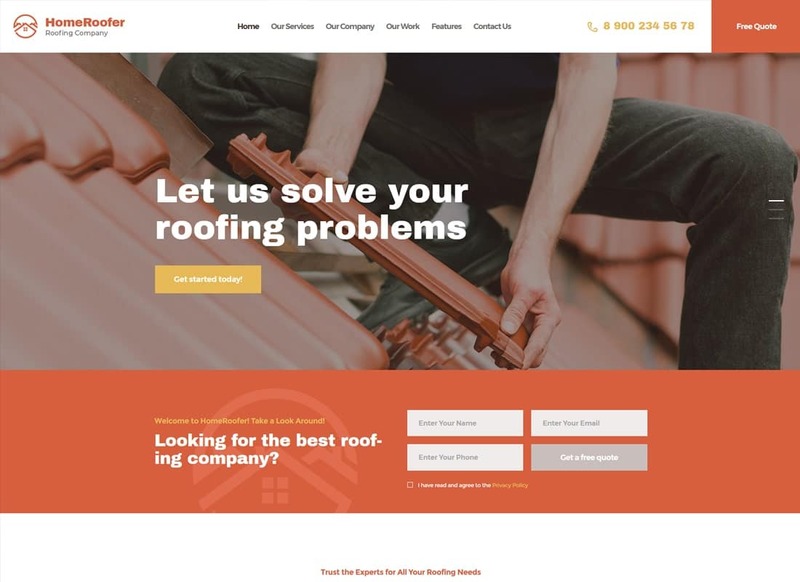 With HomeRoofer, you can put your best feet forward in achieving your goals. Designed for construction & building projects, it fits also cleaning & house repair businesses. Display the benefits of your brand effectively to thrive in this competitive digital world. Once you carve out your niche, make sure that your website is a cut above the rest. Minify as much coding issues as possible with a set of custom shortcodes & widgets jam-packed in HomeRoofer. Besides, don’t shy away from starting your own blog. This way, you can engage and encourage your users to learn more about the bells & whistles your brand can offer. Turn you joy for the sport into a profitable business through a website that helps generate leads. 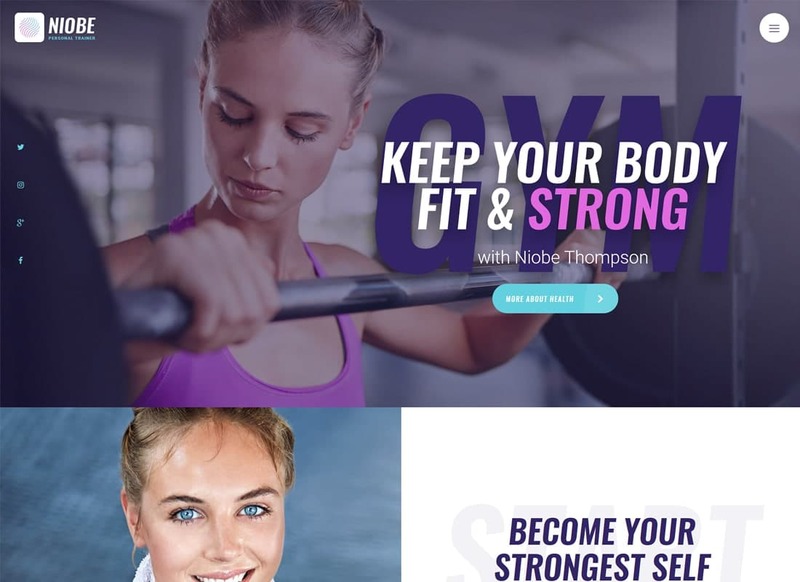 Niobe is one of the best WooCommerce WordPress themes designed for sports and healthy lifestyle websites. With a set o pre-made pages, it's easier to represent your business to your target audience. An awesome weight/height calculator is one of the perks of Niobe that can help drive more traffic to your site. Compatible with Events Calendar, it allows you to add new and upcoming events to your website. Want to change the overall look of your site? Fear not to dare outside the box. 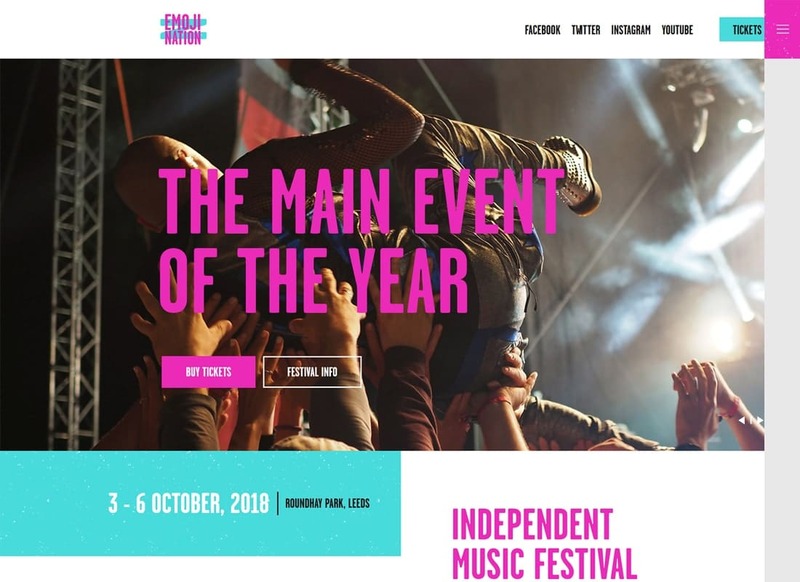 Experiment with unique layouts to make your site a compelling case. 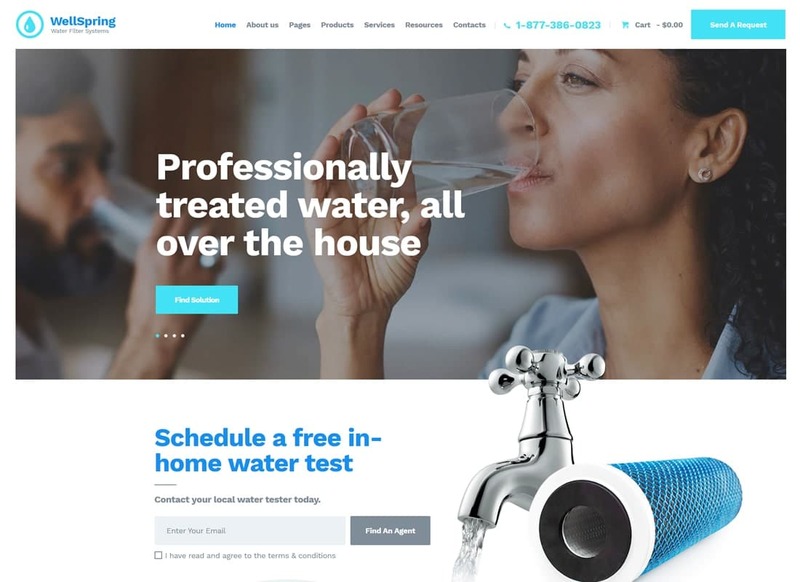 WellSpring is a modern specimen of WooCommerce WordPress themes designed especially for water filtering companies. Besides, it fits water supply firms, plumbing & cleaning services. In fact, you can make any changes you need to match the needs of your particular business. No worries, though, you don't need to learn how to code. Thanks to WPBakery page builder you can do wonders with less coding issues. Apart from that, you can easily manage your appointments, display your content in awesome grids, and spread the word about your baby through your own blog. At last, don't forget to start selling things online as it's one of the best ways to drive traffic to your site. An attractive website is not enough to achieve your marketing goals. 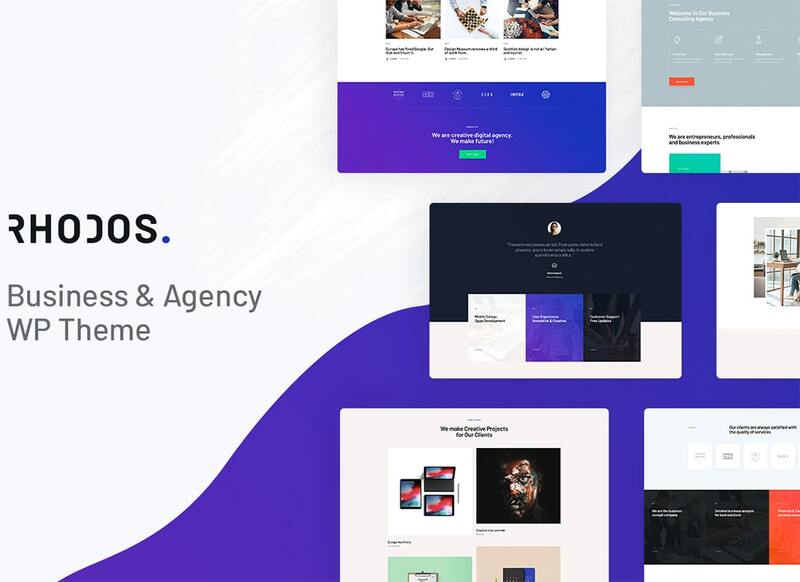 By getting one of the best-selling WooCommerce WordPress themes, you’ll greatly increase your chances of online success. 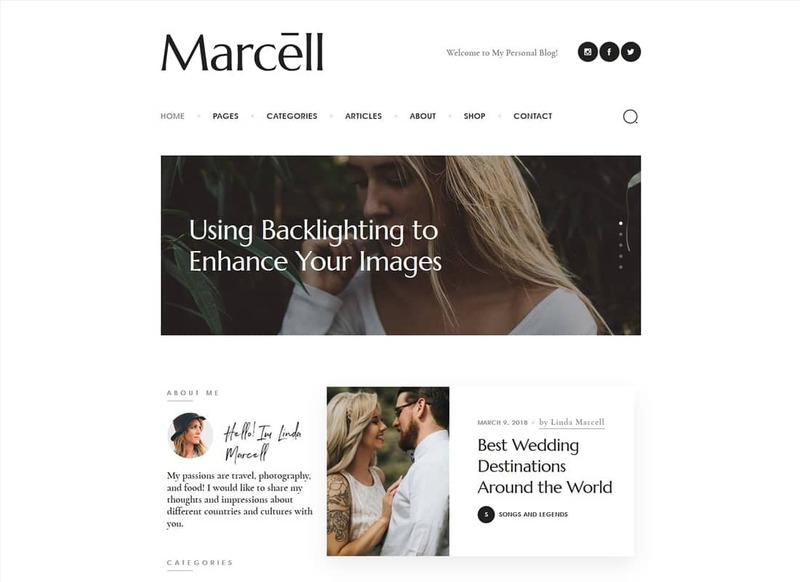 Designed for personal, travel and entertainment blogs, Marcell is a true bounty for those who want everything at once. The coolest thing about it is Elementor page builder that allows you to move mountains even with a skill gap. And the best part is that Marcell is compatible with AMP plugin, so your pages load almost immediately. Once you decide to go for Marcell, you'll be surprised by the diversity of customization options it offers. So, how would you like to take this forward? 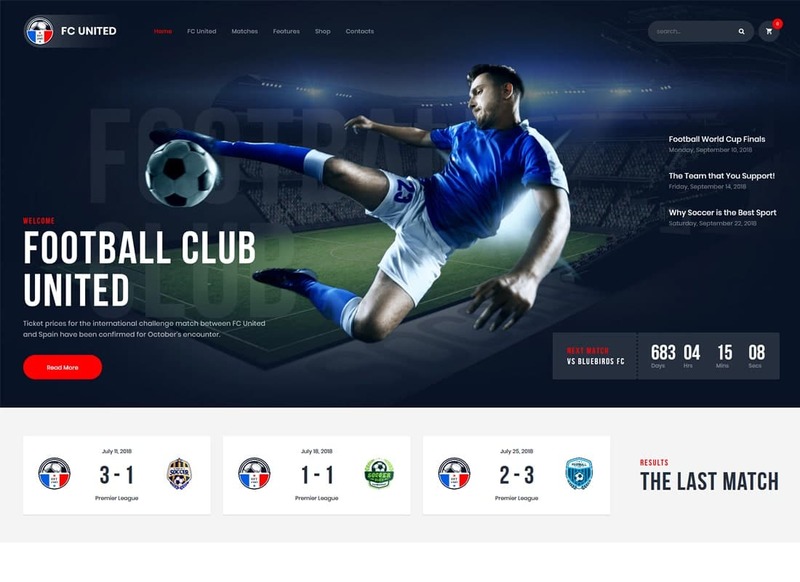 FC United is another specimen of WooCommerce WordPress themes designed for sports websites. Show team & player profiles with stats to engage and encourage users to stay with you longer. Besides, start selling sportswear, gear or other accessories directly on your website. As a result, it can help increase leads and maximize your profits. Also, spread the word out about your business and stay proactive in social media. Thanks to Elementor page builder building new unique layouts becomes fun & enjoyable. Take time to explore other key features jam-packed in FC United. You’ll be impressed with the way it serves. Does your website have a hook to stand out? What is the unique selling proposition that keeps your users engaged? Ozisti offers you to use its augmented reality option to the full. 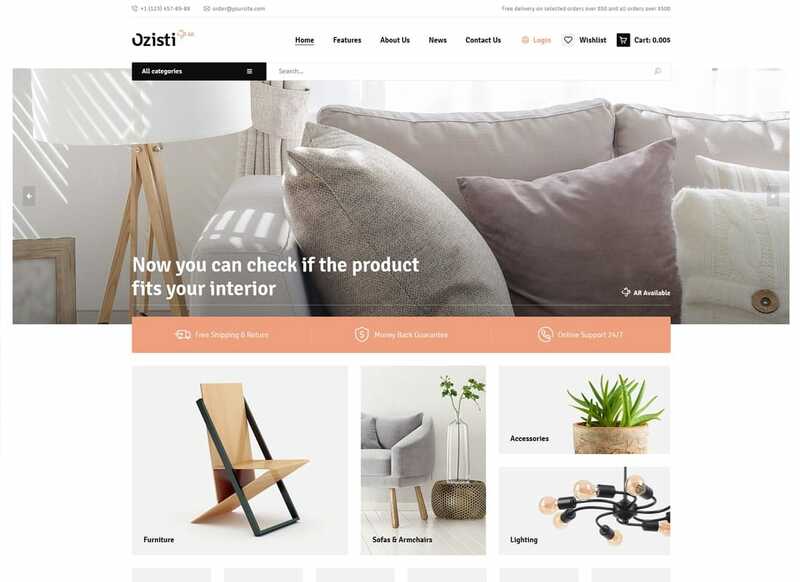 Designed for contemporary business & corporate websites, Ozisti puts the power into your hands to bring your online store up a notch. No matter what products or services you’re going to sell, Ozisti fits all kinds of eCommerce sites right off. 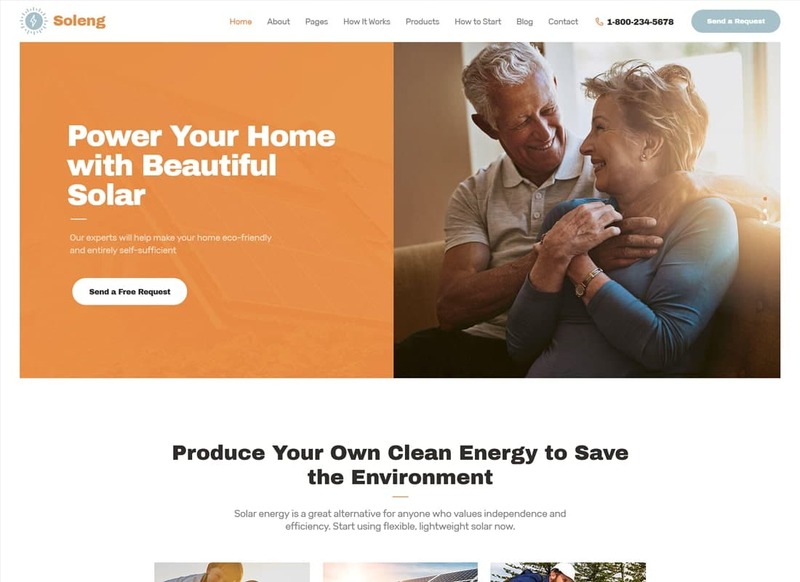 Choose between 4 beautiful pre-made homepages, 9pre-designed blog styles, and tons of handy theme options to make sure your website sticks out a mile. What have you forgotten? Well, to check its live demo. Looking for something special for your lifestyle blog? Give Hobo a check. Modern, attractive and responsive, it fits all kinds of personal, travel and entertainment blogs straight off. Its clean and attractive layout adjusts awesomely to all modern screen resolutions so your users enjoy your modern website no matter what. 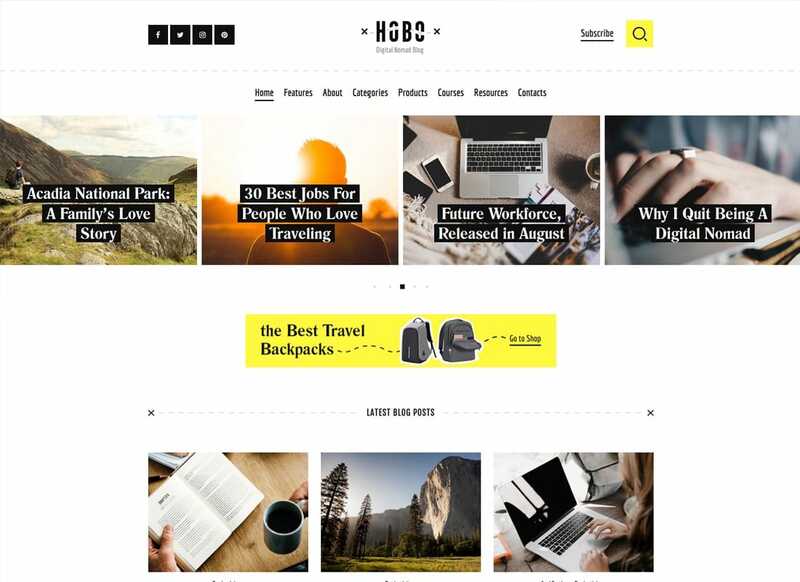 Built with Elementor page builder, Hobo stands out from the other WooCommerce WordPress themes on the list. Indeed, SEO-friendly, it can help keep your rankings high in the search engine results. Have never built a website yet? No problem, you’re not the only one with a skill gap who tried and succeed. Turn your joy for photography into a profitable business with Photolia. Modern, attractive and fresh, it fits all kinds of photography web projects. 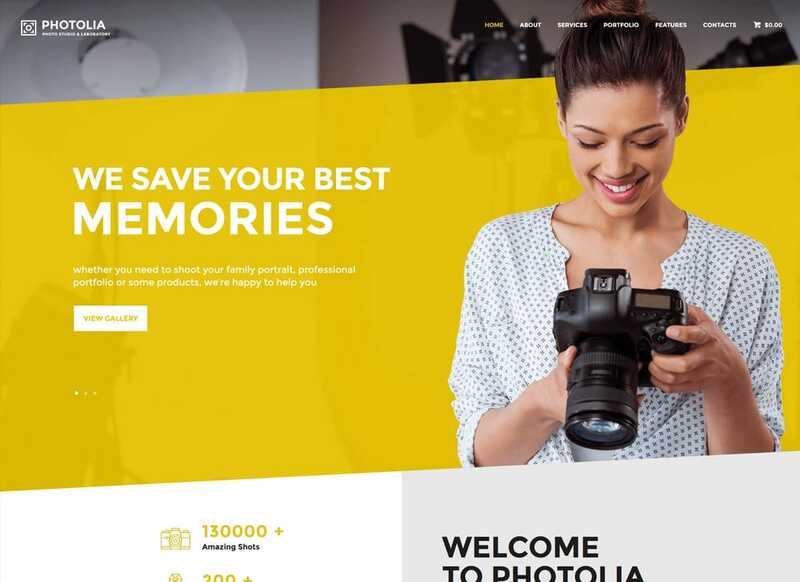 Whether you need a website for a printing house, photo camera blog or photo studio, Photolia is the solution. Jam-packed with a set of pre-made pages, it allows you to skip a ton of the time-consuming developing work. Every time you need more new unique pages, feel the freedom to make the best use of WPBakery page builder. 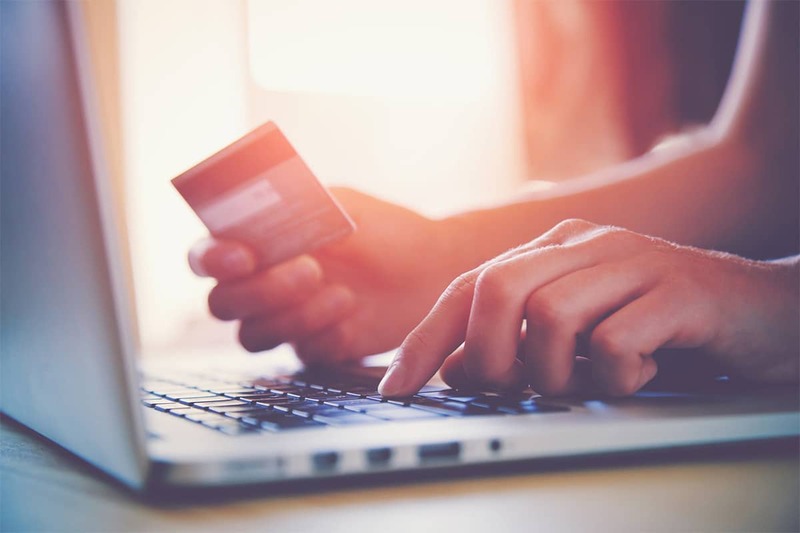 It’s in your own interest to start selling things online as it can mean a dramatic boost in sales. Still in doubt? Time to go big today. Don’t wait. Don't want to spend too much time developing your website? Learn how to build it the easy way. MaxiNet is one of the most compelling WooCommerce WordPress themes ready to help get you started quicker. It's a go-to solution for those looking to save time and efforts. 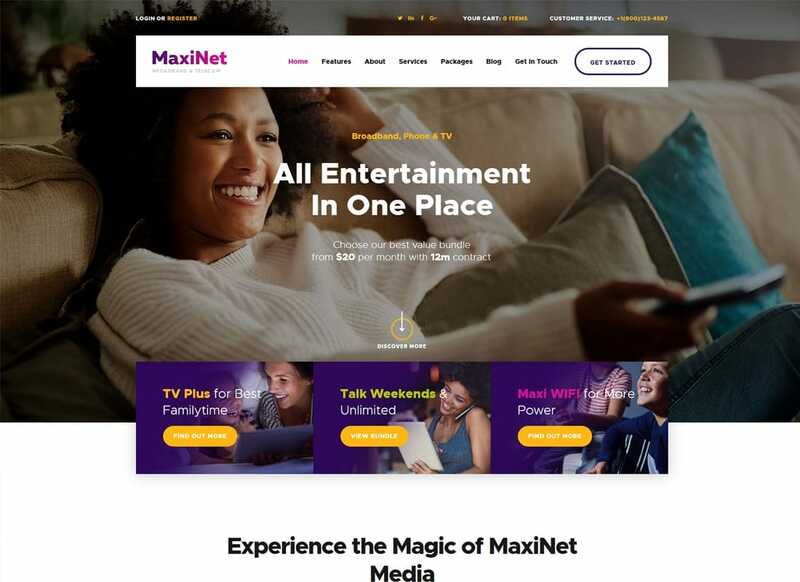 Optimized for mobile and high access speed, MaxiNet is perfect for broadband and telecom Internet service websites. Apart from that, it's GDPR & Gutenberg ready, so your website is bang up to date. Want to make your company presentation memorable? Then don't shy away from white space as it gives a room for a breeze. Without a doubt, both the beauty and fashion industries are booming. 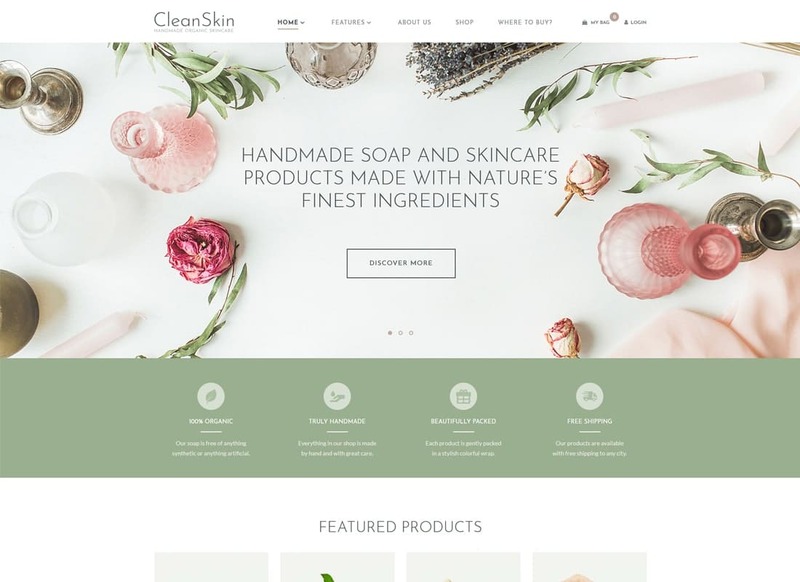 If you want your website to be a cut above the rest, CleanSkin is the solution. Modern, fresh and attractive, it fits a handmade soap shop, clothing store or handmade jewelry shop from fact. Thus, it comes with 3 beautiful pre-made designs to help get you started with less coding issues. The best thing is that everything you need to create a booming online business is right at your fingertips. At the end of the day, you’ll be impressed the way your website looks even on small screen sizes. Are you planning to redo your company website? Then you definitely can't go wrong with HeartStar. Why? Well, the answer is obvious. Bright, clean and attractive, it jumps the queue ahead of all WooCommerce WordPress themes on the list. So, apart from several unique demo styles, it comes with a set of pre-designed modules such as services, testimonials, our team, and the like. Once you start displaying all the bells & whistles your company provides, remember to underline how they can solve your user's problems. Don't shy away from making changes with the help of WPBakery page builder, so it can help your website spark attention. Are you into music? Do you want to represent the benefits of your art or music classes? Getting noticed by your prospects becomes much easier with a website that can compete effectively. Being a premium specimen of WooCommerce WordPress themes on the list, it can help you be the next one in your niche. Compatible with the Booked Appointments and Content Timeline plugins, it’s worth investment. Thus, you can manage your bookings online and inform your students about what’s going on at your school. Let your users fill the registration application online. Take the next step in expanding your business with Rythmo. If you want to grab a piece of blogging pie, Buzz Stone can do the trick. Colorful, attractive and modern, it fits all kind of blog websites. You just need to carve out a niche and Buzz Stone will minify the time-consuming developing work. Jam-packed with 10 beautiful homepage designs, it can help get creative from day one. Indeed, you can bravely add new unique layouts built with the help of WPBakery page builder. Don't even try to say that you're a newbie, you'll be surprised how much-untapped potential you have. 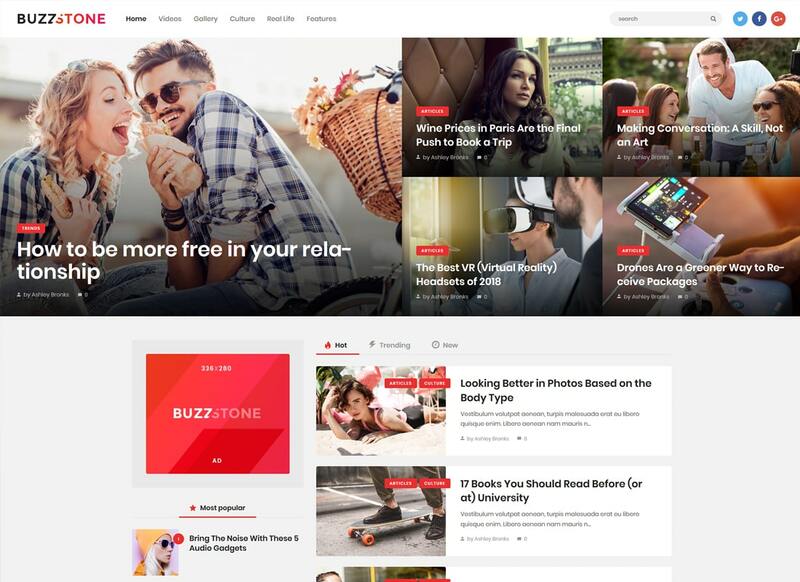 Now, go and take advantage of ThemeREX Addons to give your website a bit of extra vibe and love. If you're ready to take your blog to the next level, Vagabonds can help you out. Built with WPBaker page builder, it gives you the freedom to make any changes you need to stand out. You can even create as many new unique layouts as you need and your skill gap isn't a barrier to that. Being one of the most alluring WooCommerce WordPress themes on the list, it fits all kinds of blogs right off the bat. Apart from that, you can accept payments & donations encouraging users to become a part of your journey. Don't wait for the perfect moment to come, just launch your travel blog today and grow from there. No matter what your reasons to start a healthy lifestyle blog are, Lettuce can be your greatest ally. Colorful, fresh and eye-catching, it’s perfect for any website related to the food, agricultural or healthy industry. Compatible with WordPress 5.0, it can help keep your website bang up to date. 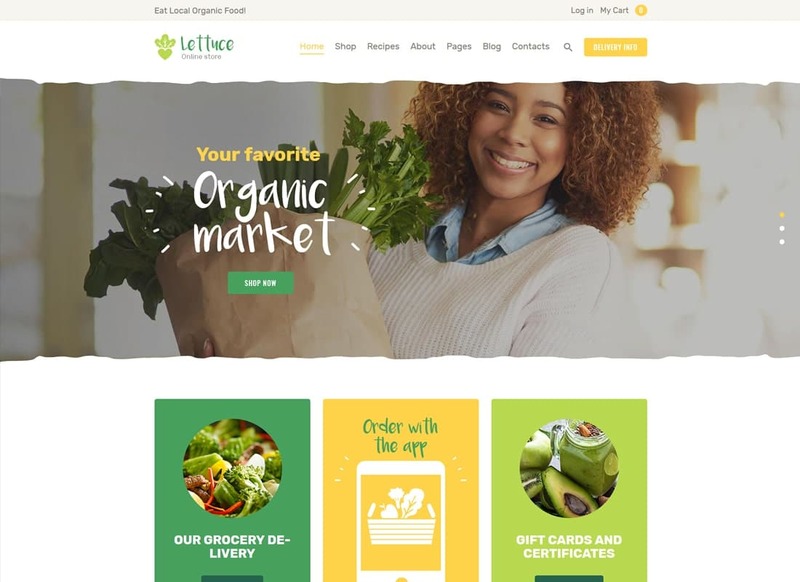 Jam-packed with a ton of eCommerce options, it allows you to add an online store functionality and start making it big in sales. Apart from a set of premium plugins, it comes with a recipes management, gift cards, and a shipping methods page. So, you can easily skip all that time-consuming developing work from day one. Even if you’re still in doubt, there’s always a sense to try. 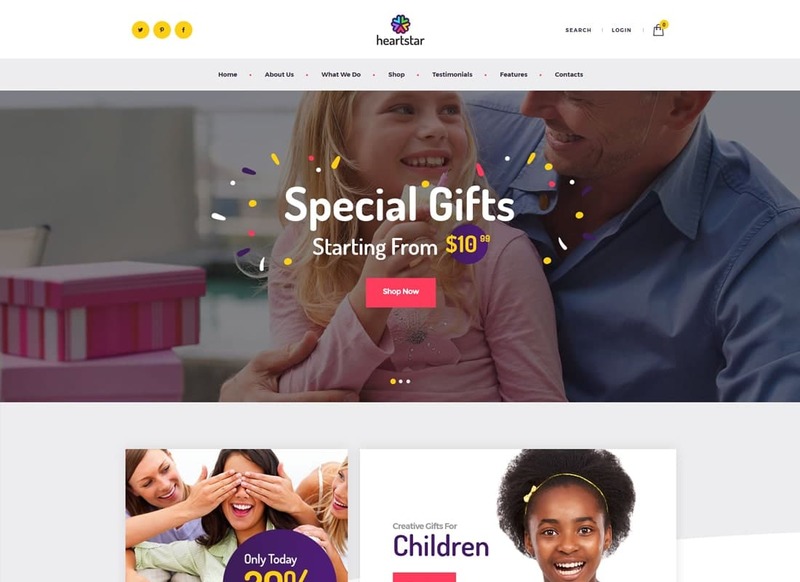 EmojiNation is a vibrant specimen of WooCommerce WordPress themes ideal for night club websites. Showcase your DJ or musical career in the most appealing way possible. Designed for entertainment websites, it fits concert, festivals or fan club projects. Take advantage of its advanced lineup program & events management, advanced contact forms. A set of pre-designed modules makes it easy to get started. Want to provide information about your club, your team or upcoming events? No problem, that’s simple as that. As a result, you can keep your users engaged and encouraged to come to see what you offer. Indeed, it’s responsive from the ground up, so your site adjusts awesomely to all screen sizes. Now, go spice up your website with advanced features that never stop. Looking for ways to promote your nail bar or beauty salon? Without a modern website, it’s almost next to impossible. How your prospective customers will know that your business exists? Tell them so. 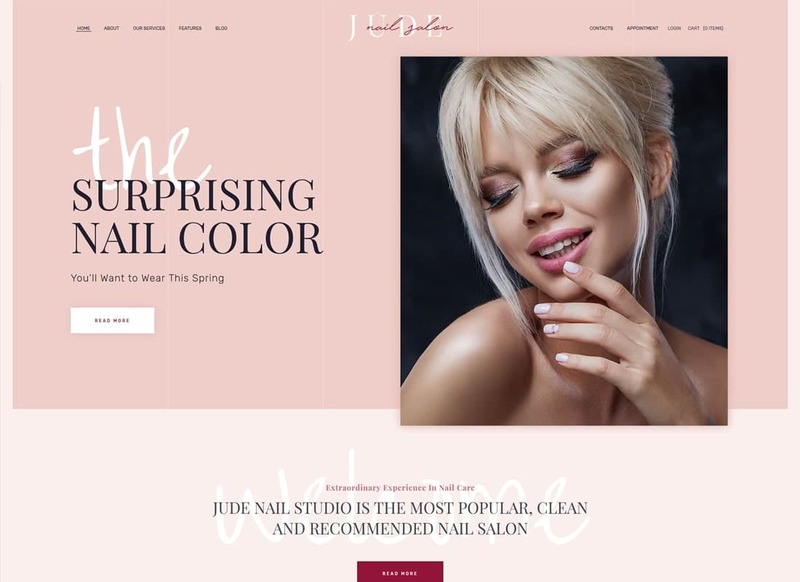 Designed for all kinds of beauty websites, Jude can help drive traffic and engage users. No matter what niche you carve out, Jude fits right off the bat. 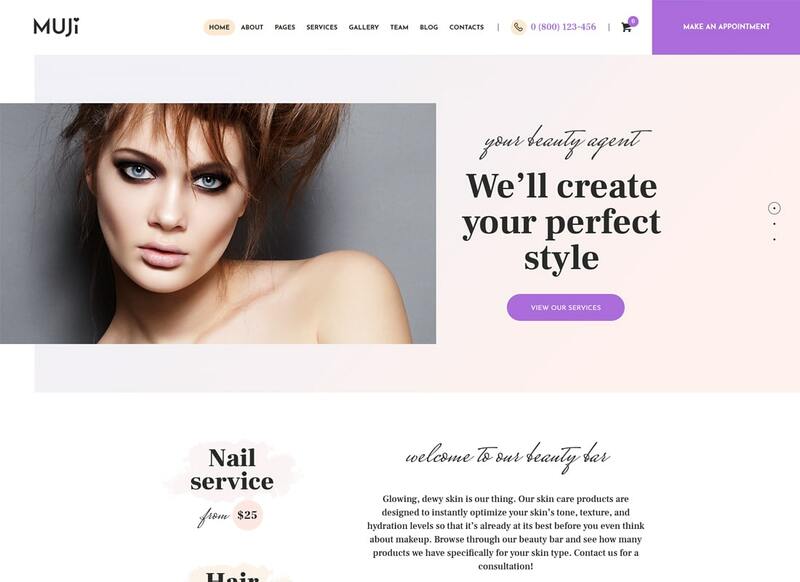 Being one of the most stunning WooCommerce WordPress themes on the list, it can help create a sense of desire or your users to visit. Sure, you can get creative with new unique layouts to make sure that your site sticks out a mile. So, why not to check it right away? 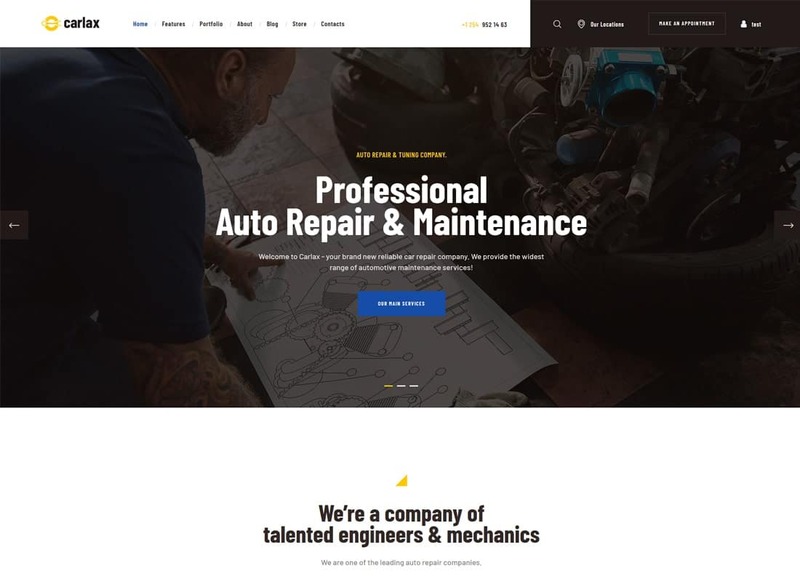 Who said that your automotive business can reach its aim without a website? Quite the contrary, it's never too early to start building your online presence to promote your business for less. Designed for car mechanics & workshop websites, Carlax is second to none for car wash centers & auto blogs. Besides, starting a blog is a perfect way to show your expertise and help solve the problems your users face. Most times, it's not all about bells & whistles of your products, instead, how your products can help overcome issues. Feel the freedom to create new unique layouts, showcase contents in awesome grids, and do everything in your power to be helpful. 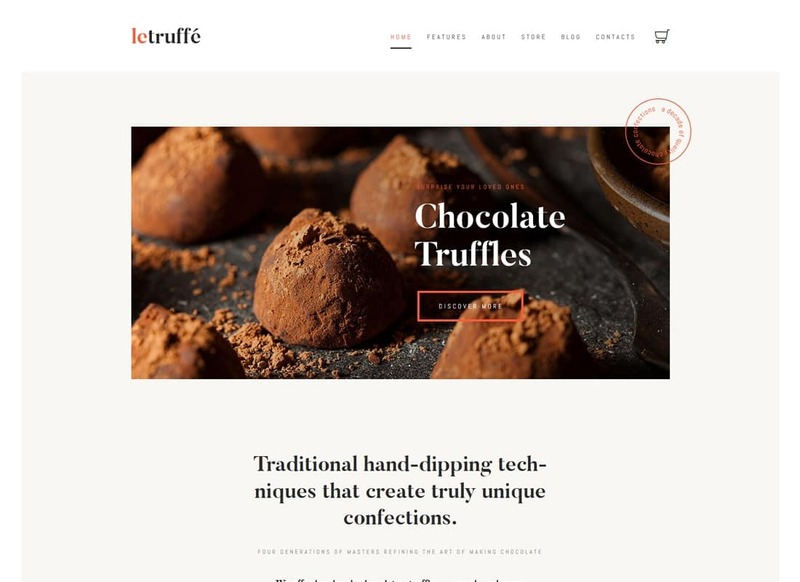 If you want to start baking, food or beverage business, Le Truffe is the solution. Designed for contemporary chocolate businesses, it can help you promote your business in a clever way. Enjoy its clean and eye-catching layout that looks awesome no matter what type of device the user is on. Showcase your best-selling products through eye-catching sliders that spark attention. Indeed, you can create as many new unique layouts as you need and your skill gap won’t be a barrier to that. Catch the attention of Instagram users with stunning portfolios that showcase your expertise. Are you fond of smart technologies & solutions that make people’s life easier? Monetize your hobby by building a modern website that can give a leg up in the competition. 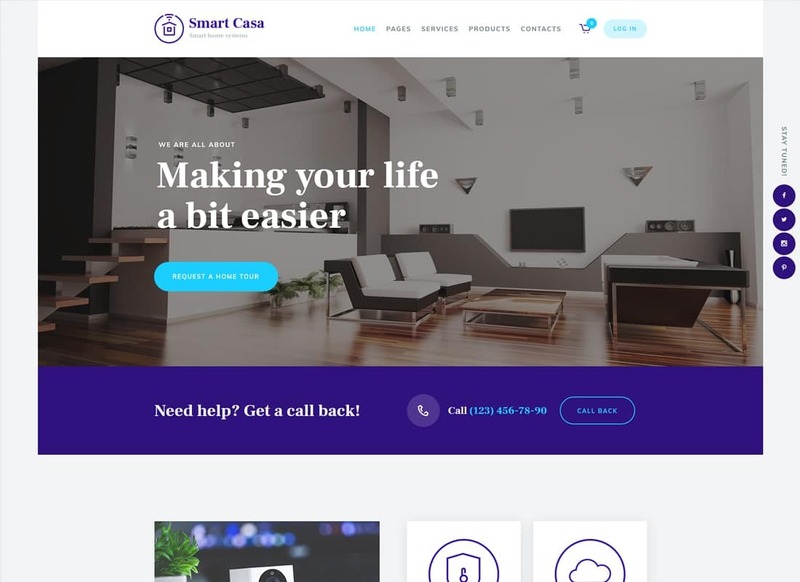 Smart Casa is a fresh specimen of WooCommerce WordPress themes that serve its purpose. So, it fits corporate interior/exterior design companies, construction & building bureaus, architects & bloggers. 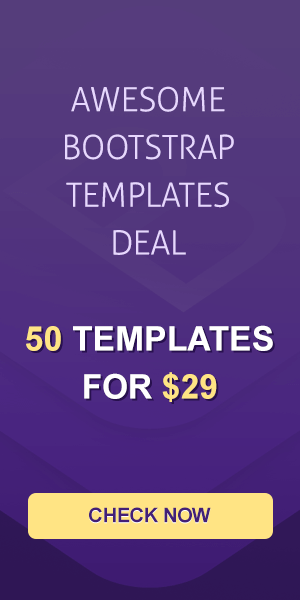 Jam-packed with a set of pre-made shortcodes & pages, it allows you to minify as much coding issues as possible. You don’t need to learn how to code, instead, you start creating beautiful things like a pro. So, how does it fit in with your plans? Are you into the gaming business? Then having a gaming website is a must. Give Ludos Paradise a check. 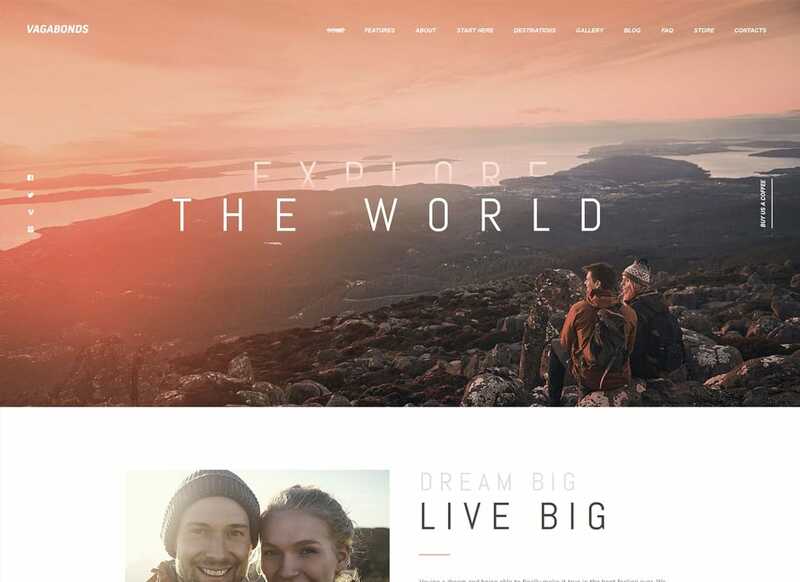 This multi-purpose specimen of WooCommerce WordPress themes is worth the attention. It’s second to none to gaming, shooting, strategy or racing websites. 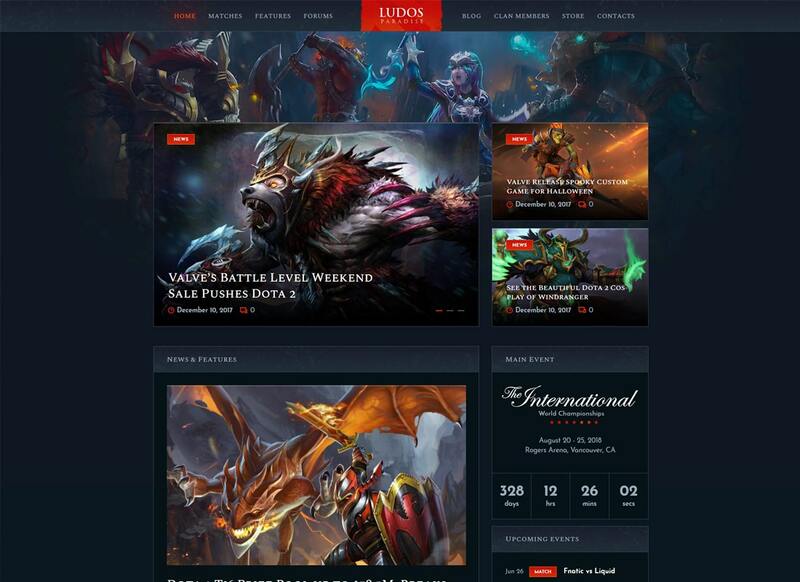 Thus, it features outstanding design, game live streams, clan members management, and much more to keep your users engaged. Start selling gaming equipment & games with less coding efforts. So, if you value top quality visuals & abundance of options, then Ludos Paradise is your safe bet. Make sure you know exactly what you want to achieve with your website as it will be easier to compete effectively. Want to start a food blog but don’t know where to start? Fear not, Especio can help get you started. Provide an optimal viewing experience for your visitors, whether they’re viewing from their computer, phone or tablet. Clean, fresh and responsive, Especio can help you make a compelling case. Based on Gutenberg page builder, it comes with tons of pre-designed blocks & shortcodes to help you skip a lot of the time-consuming developing work. Thanks to its versatility & flexibility, it's easy to make any changes you need to fit your particular business needs. At last, SEO optimized, Especio can help keep your rankings top and safe in the search engine results. Looking for something interesting to represent your business online? Give Soleng a check. Designed for contemporary websites, it fits all kinds of businesses related to solar panels solutions. Thus, its clean and attractive layout serves its purpose from fact. You can always create new unique layouts to drive more traffic and engage your customers. Give them the ability to purchase your products or services online and they will vote for you with their money. Besides, it’s compatible with the Booked Appointments, MailChimp, and Contact Form 7 plugins. If you’re serious about improving your online presence, it’s time to give Soleng a try. Take a look for yourself. How deep is your love for medieval reenactments? 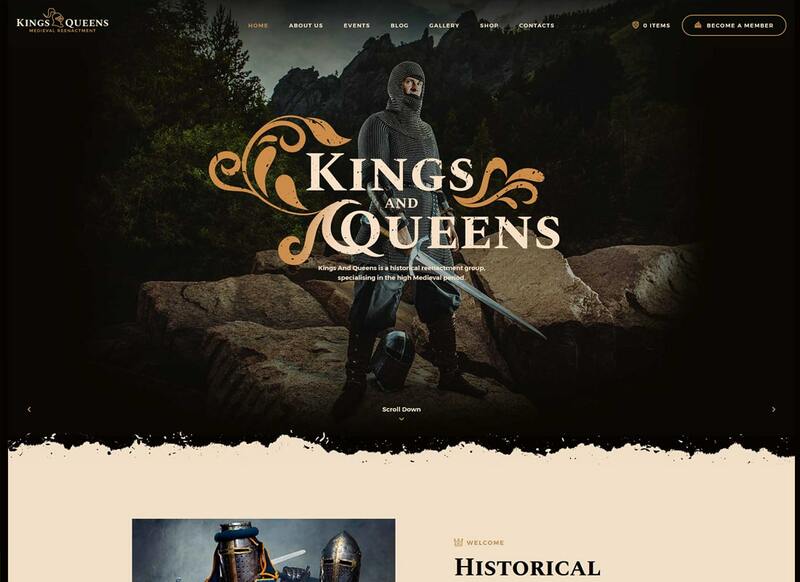 Get completely tuned with this modern specimen of WooCommerce WordPress themes designed for historical recreation websites. Tease your visitors, show them some real interest to become a part of your adventure. Showcase your most appealing works or projects through eye-catching sliders that spark attention. Let them purchase your products or services directly online and it can mean a dramatic boost in sales for you. All in all, it’s in your interest to poke around the theme key features and make the best use of them. Now, ready to get more visitors flocking to your site? Wish to start a Buddhist website? 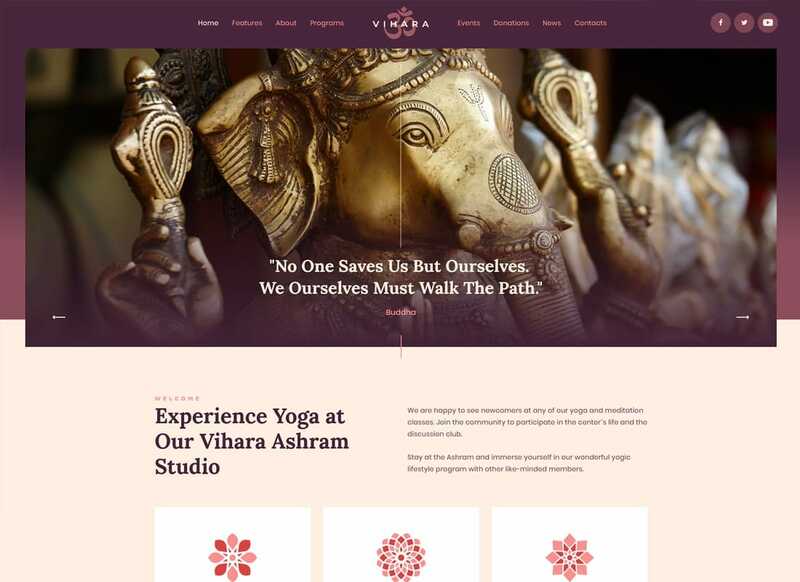 Well, it’s had to find a better specimen of WooCommerce WordPress themes that can do a better job that Vihara. Its clean, fresh and attractive layout fits retreat center & church, meditation & inspiration websites. Keep your users informed about all upcoming events & news, so they can stay with you longer. Indeed, having the ability to sell products or services online is always a good thing. But apart from that, it’s easy to accept payments and donations with the Give - Donation plugin. But you know what the best part is? Indeed, Elementor page builder that can help minify as much coding issues as possible. 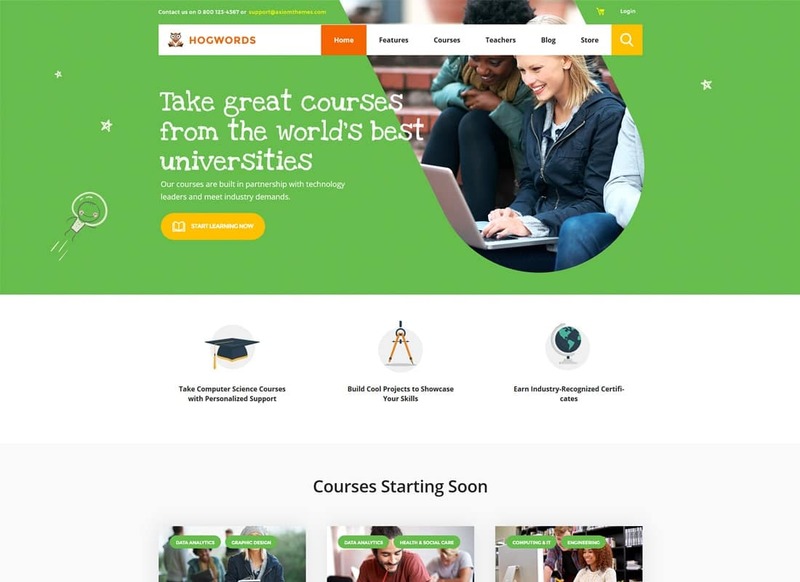 Teaching online starts with a modern education website. Hogwords offers you a combination of engaging design and robust functionality. Designed for educational websites, it can be the difference in the path you take. Waste less time bothering with coding, WPBakery page builder comes to your aid. Sure, Hogwords comes with everything you need to help fulfill your business goal. Take advantage of a set of pre-made pages & custom shortcodes to make your developing pain go away. So, what is your hook that jumps the queue ahead of the competition?